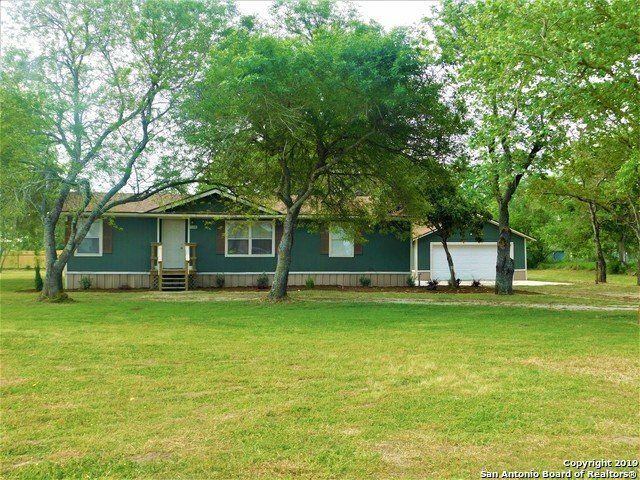 COME OUT and take a look at this 3 Bedroom 2 Bath Manufactured Home with an open floor plan. Huge living room and kitchen with dining area right off the kitchen. Beautiful cedar ceilings. Step out the patio door into the nice size deck and fenced back yard. 2 Car detached garage. New Roof on home and garage. New landscaping around the house. All appliances remain including washer & dryer. Come check it out! Beautiful small Ranch outside of Stockdale. 19.39 Acres. Fully fenced and cross fenced with stock tank. 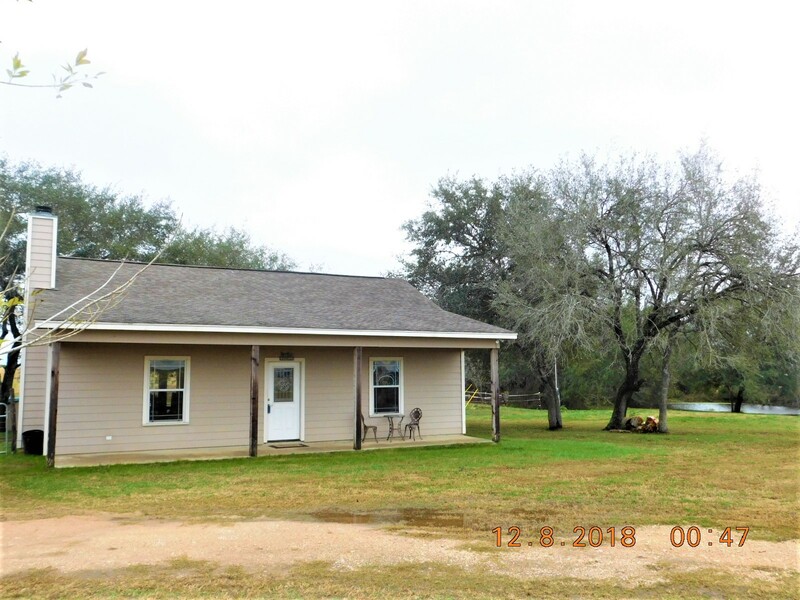 60’x24′- 3 Stall Horse Barn with Tack Room. 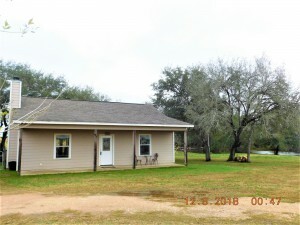 Smaller storage building. Home is 2 bedroom,1-1/2 bath, 1056 per floor plan. Vaulted Ceilings, open and spacious. Nice wood burning fireplace in the living room. Radiant Barrier insulation with double pane windows. Beautiful concrete stained flooring through out. Covered front & back porches. Come sit out on the porches and enjoy the view!